Great reserve ambulance, no major mechanical issues, runs great new injectors, new turbo, new power steering box. 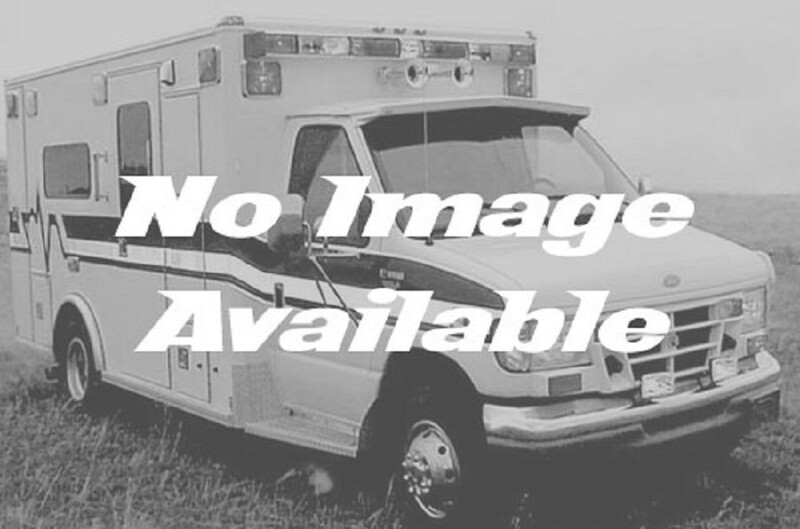 This ambulance was a primary long distance transport vehicle,235600k miles mostly highway. 9500 or best offer, everything works.